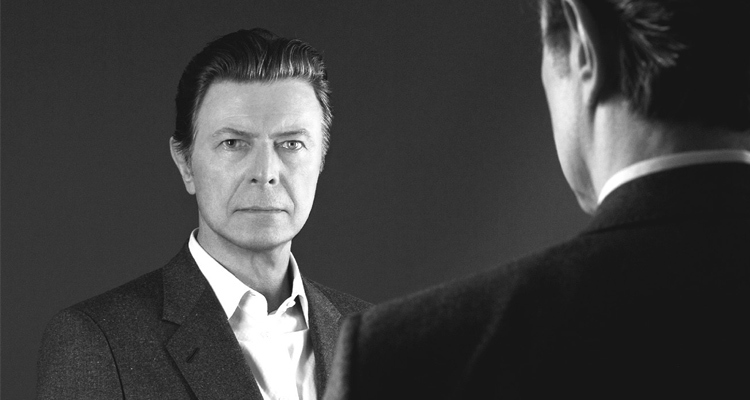 It can now be confirmed that ‘Blackstar’ is the forthcoming single and album from David Bowie. This is beeen revealed on DB’s official Facebook profile. On Sky Atlantic You Tube channel is been posted the extended preview of the song as The Last Panthers OST, the TV show that from tomorrow, november 12th, on will be live simultaneously in all Europe. Check the extended preview here below.